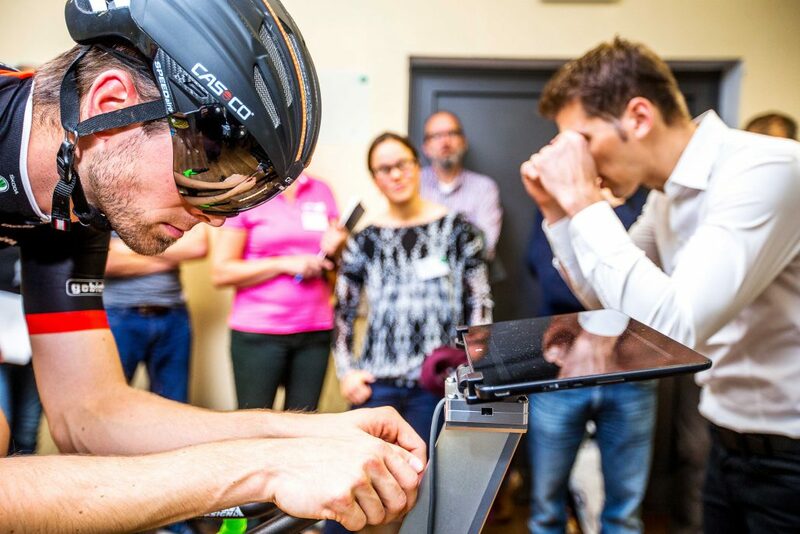 At the International Symposium on Cycling Optimization (ISCO 2018) gebioMized will once more bring together an international panel of bike fitters and the like in Muenster to discuss current standards and the latest findings in the areas of bike fitting and performance optimization. 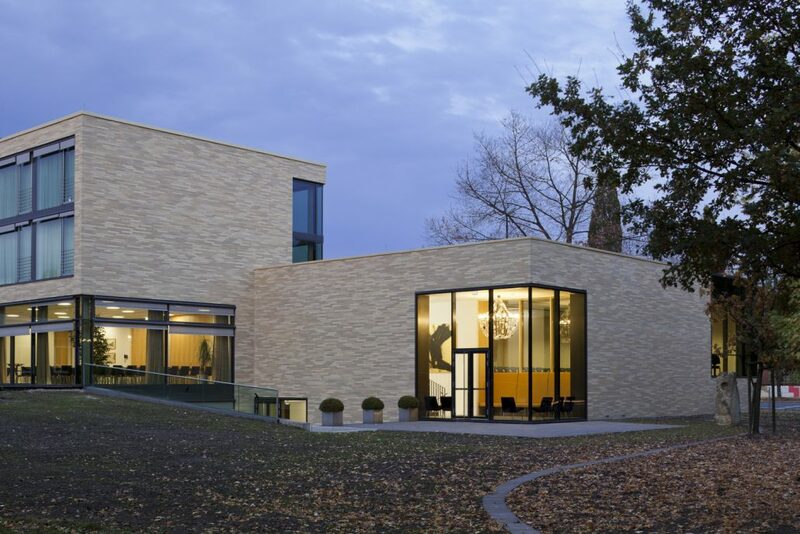 The symposium will take place on November 2 and 3, 2018, at a conference academy in the heart of Muenster (Westphalia) and will offer numerous talks and practical workshops. The talks and workshops will be held in English language. We will offer simultaneous translation, if a sufficient number of German-speaking participants register. 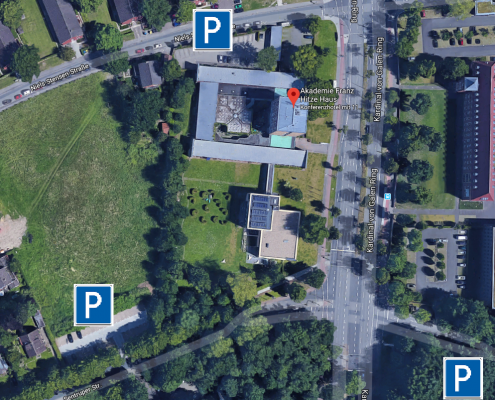 A number of international experts will be on site for lectures on various areas of performance optimization who we will introduce on this website in the following weeks. In the workshops questions on details of the fitting process will be dealt with in practice and possible solution approaches will be discussed. This way, every participant has the chance to put new experiences directly into practice. 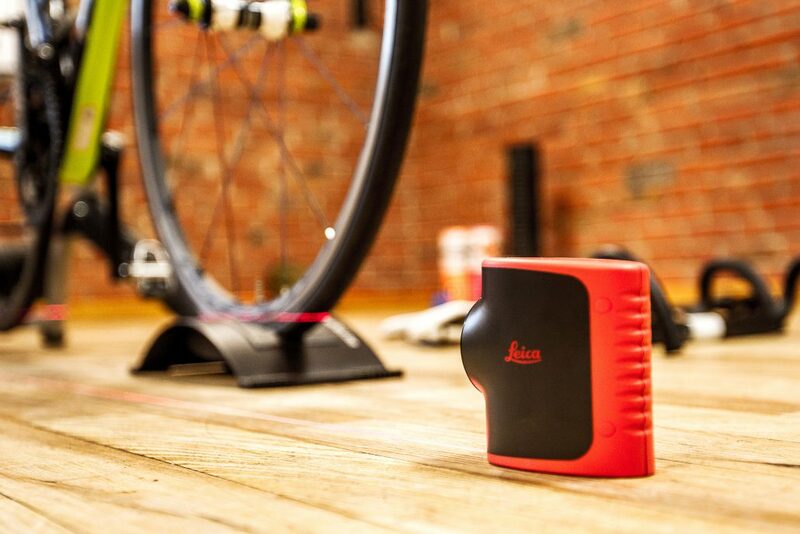 Besides the vast experience of our bike fitters, various state-of-the-art means of bike fitting measurement technology and tools will be available. The ISCO Symposium 2018 could be filled with a list of publications published by this man alone. To call Jim Martin’s work groundbreaking for cycling science would be an understatement. 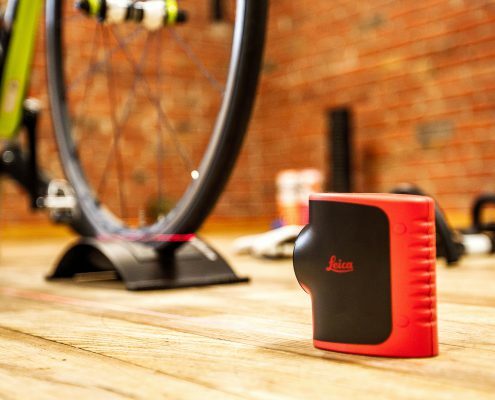 Dr. Martin’s work on modeling has spawned an entire industry of performance prediction and optimisation including Alphamantis Technologies, Best Bike Split, PhysFarm Training Systems, Analytic Cycling, and Cycling Power Lab, all of which use what they refer to as the “Martin Demand Model”. Work is currently underway in his lab to integrate fatigue and demand modeling that is already being used by Cycling Australia to optimize sprint performance. Anecdotally, this combined supply and demand model is working extremely well and predicted a specific world record performance to within 1/10th of one percent of performance time. 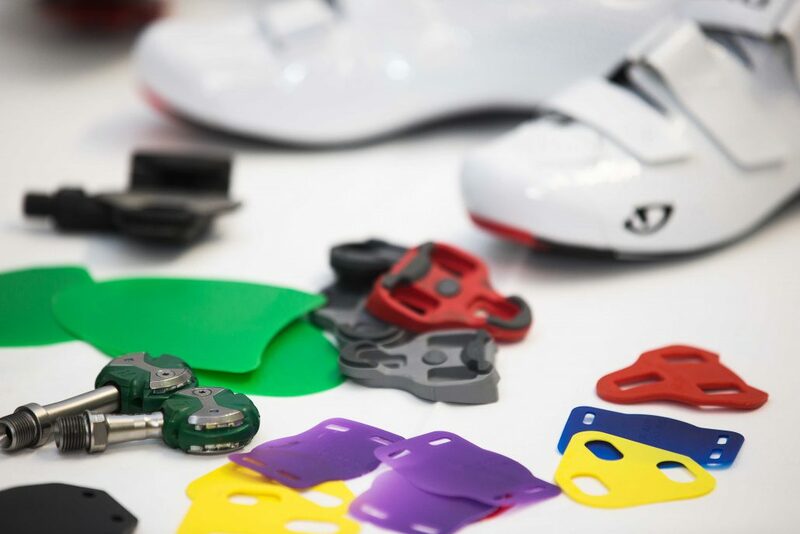 His work exploring the effects of crank length on maximal power and metabolic cost has impacted cycling component manufacturers and bike fitters such that crank length has become a fundamental element of the fitting and positioning process for many fitters across the USA. 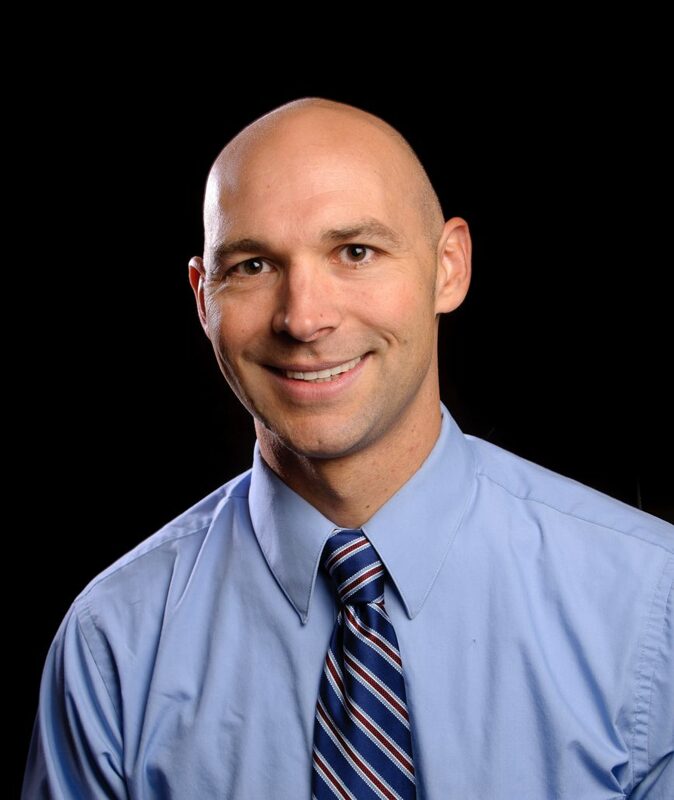 Because his research is so highly applicable to sport performance, he has been invited to interact with high performance sport organizations including United States Olympic Committee, Australian Institute of Sport, English Institute of Sport, Canadian Institute of Sport, High Performance Sport New Zealand, and Oracle Team USA. His work is not limited to the laboratories of the University of Utah where he has been teaching and researching for almost two decades. Jim goes out and works with cyclists in their natural habitat. He advises scientists, coaches as well as world champions and Olympic champions on training strategies and performance optimization. 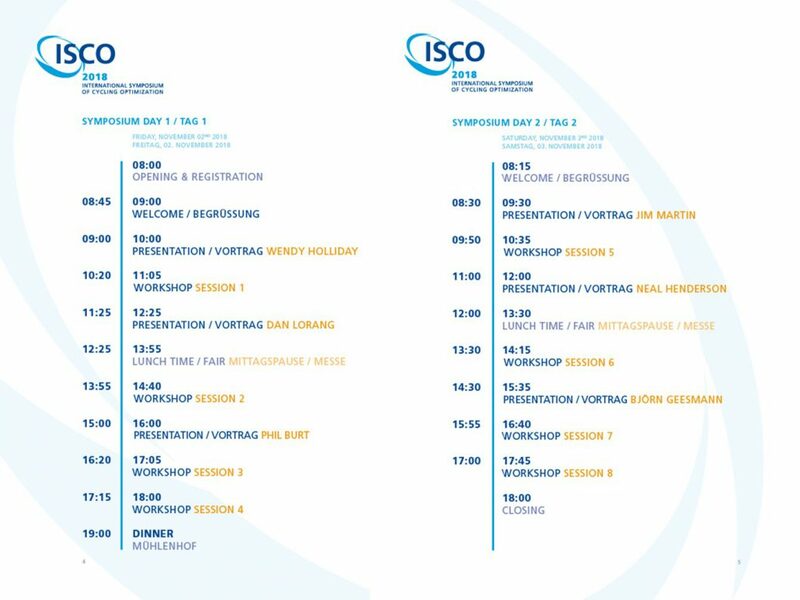 And at the beginning of November Jim Martin is heading to Muenster to speak at ISCO Symposium 2018. If he imparts to us even a fraction of his knowledge and experience only, we will have already gained a lot. We are looking forward to listening to Jim and are honored to have him on board in Muenster. As early as at the age of 15 years, Dan Lorang started to deal with the topic of training planning. 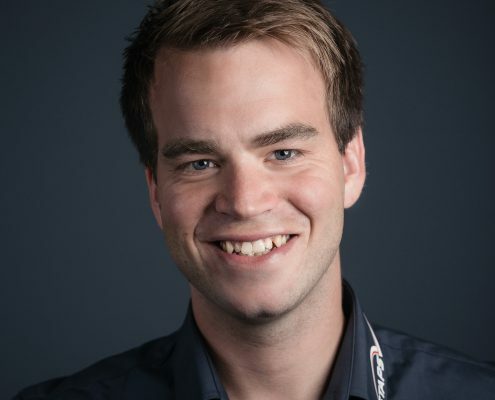 Today, he does not only have a degree in sport science, but has been successfully working as coach in cycling and triathlon, among others as state- and national coach of the German triathletes. Currently, the Luxembourger trains the athletes of German pro cycling team Bora – hansgrohe, among them the triple World Champion Peter Sagan. But Dan has also remained faithful to triathlon. He cooperates, e.g., with Anne Haug or Jan Frodeno who he coached on his road to become Ironman World Champion in 2015 and 2016. Dan continuously asks himself what cycling can learn from triathlon and triathlon form cycling. Certainly, the participants of 2018 ISCO can learn a lot from Dan Lorang when he recounts how he as a coach benefits from the findings and measurement data of biomechanics. Concentrated know-how and 15 years of experience in working with top athletes: Phil Burt knows exactly how important the interaction of physiotherapy and bike fitting is. He does not only have a perfect command of this interaction, but also outlined it in his much-noticed book “Bike Fit”. He will also share his knowledge with the participants of 2018 ISCO Symposium at the beginning of November. 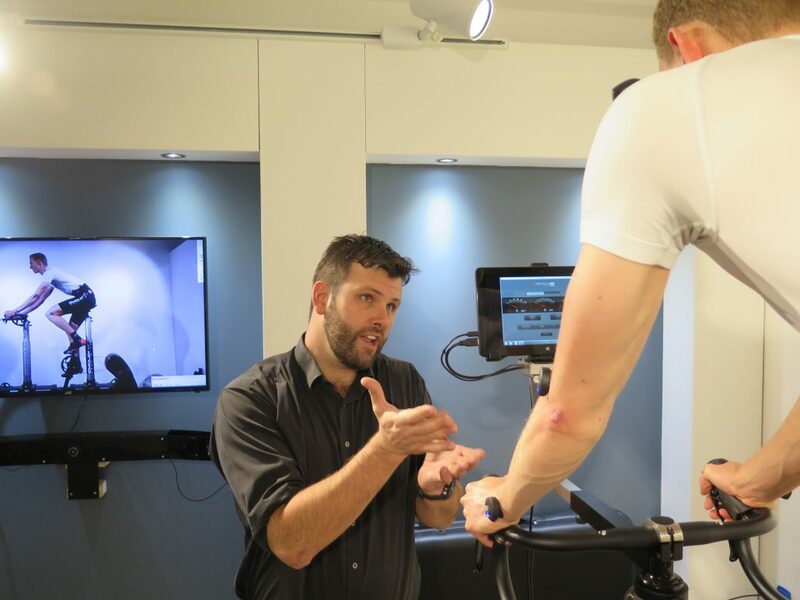 During his professional career, Phil has worked with cycling superstars like Bradley Wiggins, Christopher Froome or Victoria Pendleton: as head physiotherapist of British Cycling he contributed considerably to the success of the British cyclists at the 2008 Olympic Games in Beijing and 2012 in London. His job: to detect the small, but decisive improvements in the athlete’s health, rehabilitation and performance that make the difference between victory and defeat. With this mission, he has also seen to it for years that the pro riders of team Sky set the tone at the big international races. In numbers: Phil has a share in more than 30 Olympic gold medals, over 100 WC medals and, so far, 5 Tour de France victories. With his expertise, he was a driving force behind loosening of the saddle regulations of the World Cycling Federation UCI. 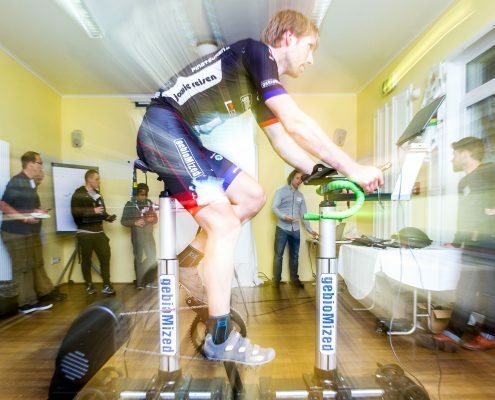 How can you measure and evaluate biomechanics in real-life conditions without being bound to a lab and a turbo trainer? And how does an athlete’s fatigue affect her/his bike position? 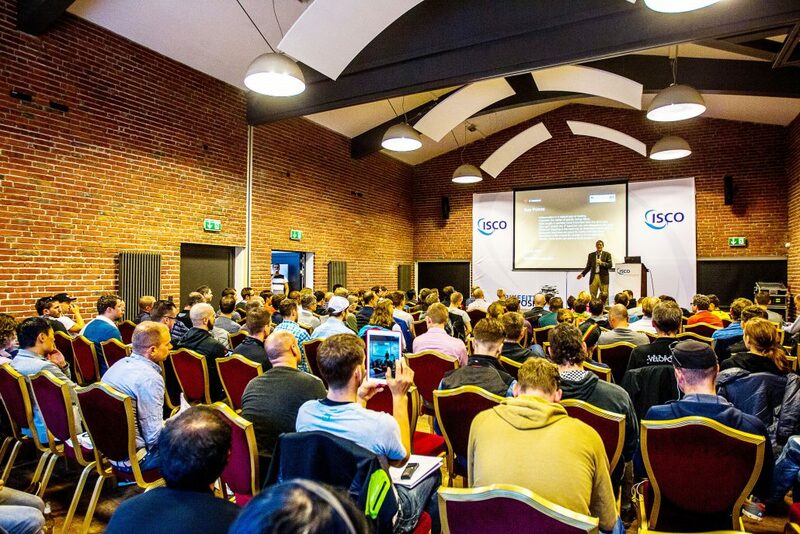 Travelling with answers on these questions, Neal Henderson is coming from the US cycling stronghold Boulder, Colorado to ISCO Symposium 2018 in Muenster, Germany. With his company Apex Coaching, he is not only helping numerous recreational athletes to finish their first triathlon. Neal is also working with a broad range of national champions, world champions and Olympic athletes. In 2015, he was leading professional cyclist Rohan Dennis to his much-noticed UCI hour world record. Before he started to care about other athletes’ performance, Neal himself was an ambitious and successful triathlete competing for example in Xterra-challenges. He has gone through quite a few stages as coach, especially in triathlon and cycling, but also in ice hockey. In search for optimal performance for his athletes, Neal always keeps an eye on both aspects: training control and biomechanics. 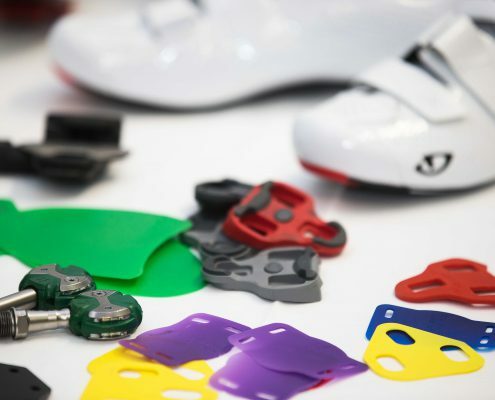 It is shown by several publications that Neal thoroughly knows what he is preaching, for instance with a paper on the specifics of biomechanically optimized cycling shoes. 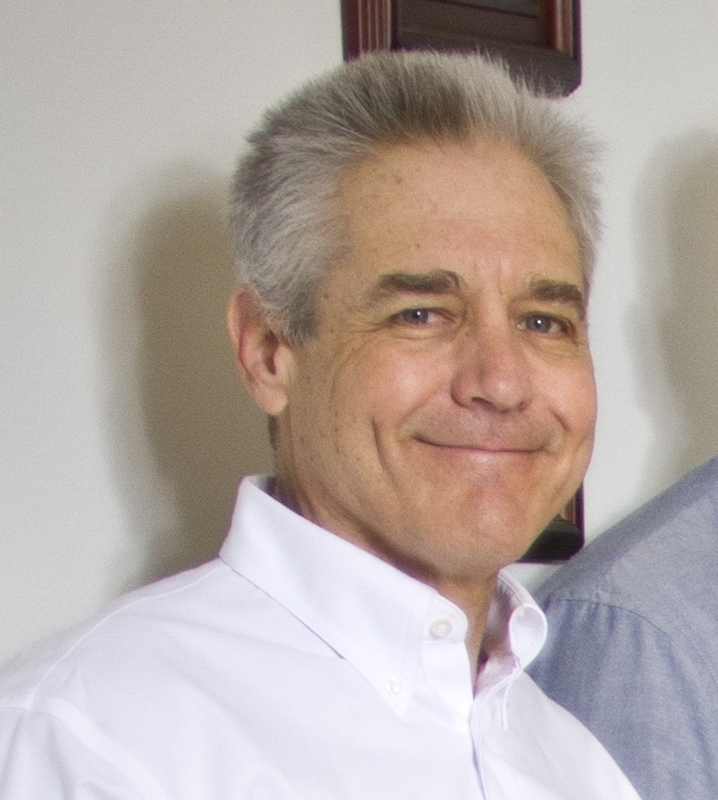 We are delighted to have Neal Henderson and his exciting contribution at ISCO Symposium 2018! Wendy is a trained physiotherapist, working in private practice for over 10 years. She has worked with many sports people and sporting events, including the Absa Cape Epic mountain bike race. Wendy embarked on her PhD journey 4 years ago, with Dr Jeroen Swart as her supervisor. 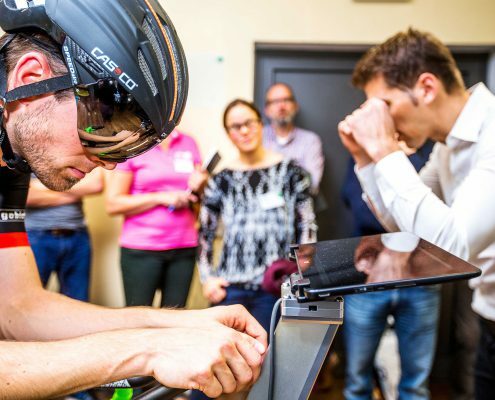 Having a focus on cycling biomechanics, the thesis investigates the intrinsic factors associated with preferred bicycle configuration, reliability of different measuring tools and how different riding intensities affects the riders’ kinetics, kinematics and saddle pressure indices. 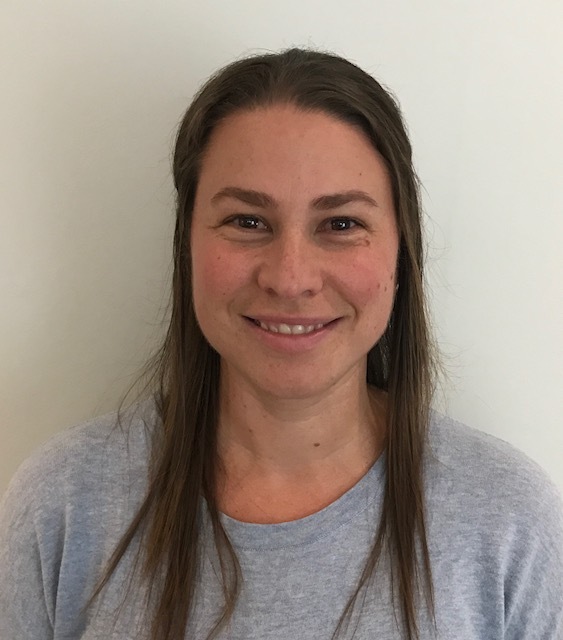 She currently combines her physiotherapy background with her PhD knowledge to conduct medical bike fits with ErgoFit, Science to Sport, based at the Sport Science Institute of South Africa. She has presented selected chapters of her thesis work at numerous national and international conferences, including the Medicine Africa Cycling Conference, Science and Cycling as well as Medicine of Cycling last year. Our next speaker does not have to travel so very far to get to Münster: Björn Geesmann is coming from the STAPS Institute in Cologne to the 2018 ISCO Symposium. Already during his studies, he joined the then newly founded company. 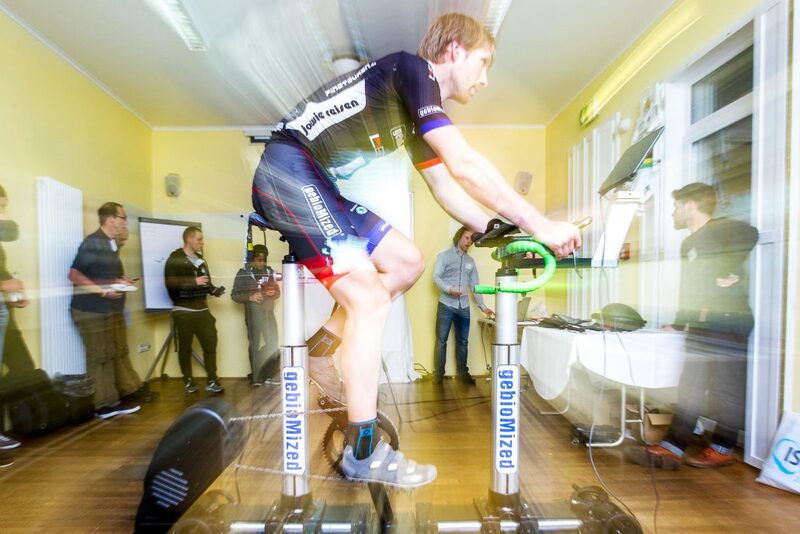 In the following years, Björn made a decisive contribution to developing the institute into a leading provider of performance diagnostics, training support, aero and bike fittings in the German-speaking world. 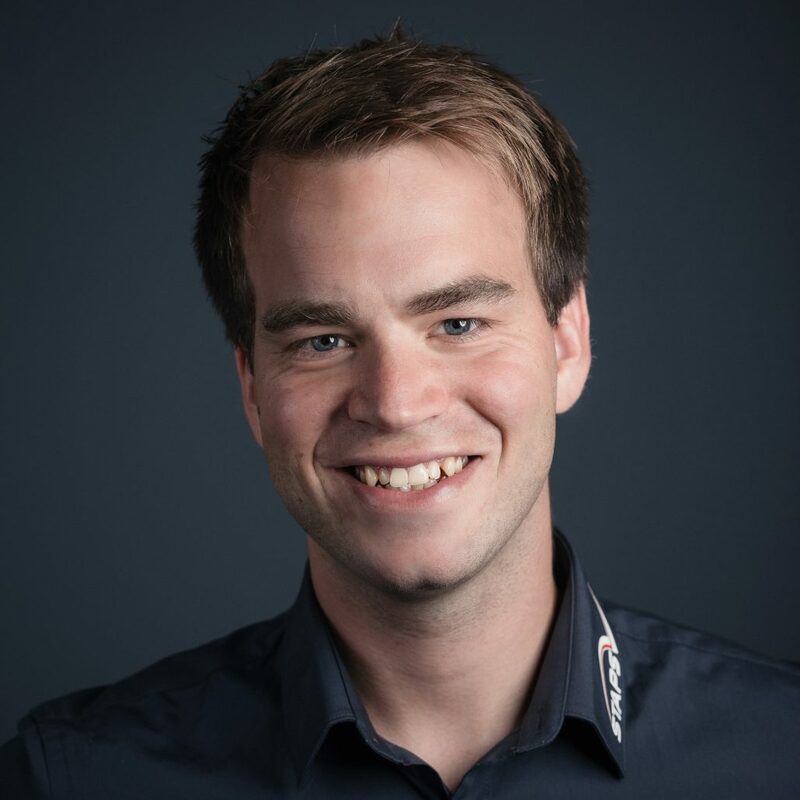 Björn completed his studies at the German Sports University in Cologne in 2012 as Master of Science “Exercise Science and Coaching”. The subject of his master’s thesis was the physiological effects of ultra-endurance stress. Today Björn is managing director of STAPS and has already coached more than 250 athletes of different performance classes. Among them are cyclist and multiple German Champion Trixi Worrack, professional cyclist Lukas Pöstlberger and the two Ironman winners Astrid Stienen and Daniela Sämmler. 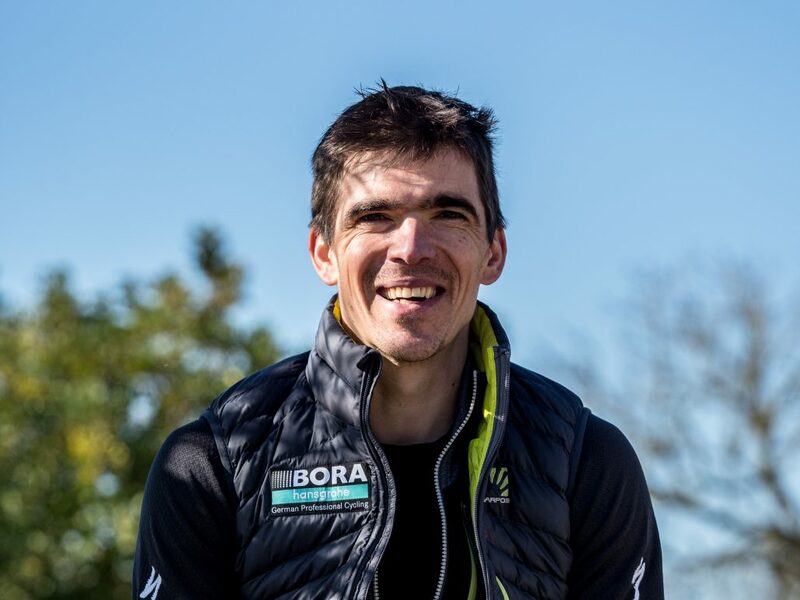 In close cooperation with gebioMized, Björn also works with the World Tour teams Movistar and Katusha-Alpecin as well as the triathlon stars Jan Frodeno, Patrick Lange and Andi Böcherer. We are curious to see what he will teach us during the ISCO symposium on topics such as aero-optimization, biomechanics or training control. We are excited to host a fair for the first time as a part of ISCO 2018. All participating exhibitors are directly related to the subject areas of the symposium. This way, all participants get an overview over current means of measurement technology, products and concepts. The list of exhibitors will be updated regularly. 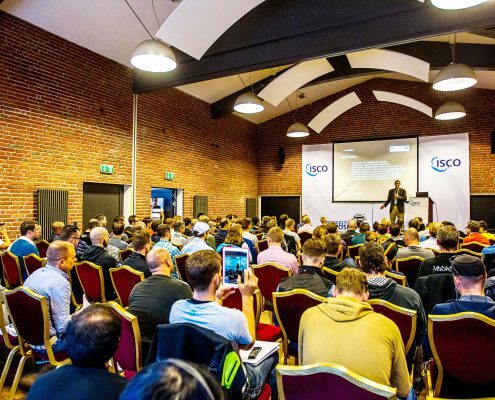 Are you interested in presenting your company at ISCO 2018? Please do not hesitate to contact us! November 2 + 3, 2018, 9 a.m. – 6 p.m. 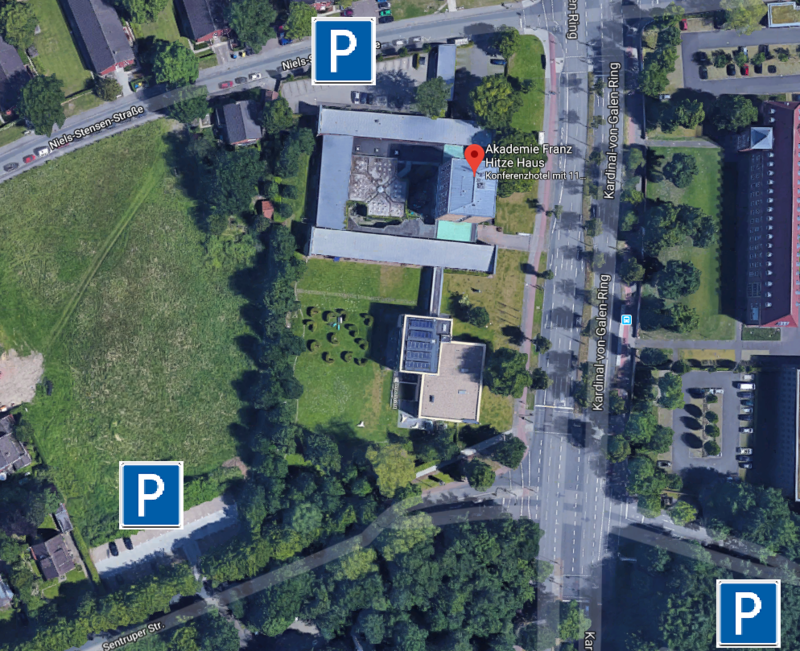 There are several hotels in the immediate surroundings of the ISCO Symposium in Muenster (Westfalen). Please get in touch with us if you have any issues finding an appropriate option. The ISCO 2018 is booked up, but we currently try to expand our capacities. You can register for our waitlist and we will get in touch with you soon. As the service is rendered in Germany all invoices must be issued including VAT. Participants from Germany and the EU are entitled to a VAT reimbursement via their tax equalization. Merely filling in the registration form does not entitle to participate in the symposium. Registration is only complete and valid upon full payment (on receipt of the fee on the bank account of Fa. SnM gebioMized GmbH). For cancellation of bookings until May 2, 2018, the full amount will be reimbursed. For cancellation of bookings between May 3, 2018 and the start of the event, 50 % of the fees will be reimbursed. SnM gebioMized GmbH reserves the right to adjust schedule and list of speakers according to needs. Cancellation of speakers / items on the agenda due to unforeseeable events as well as reimbursement of travel costs and registration fees due to visa problems or similar limitations are not the responsibility of SnM gebioMized GmbH.